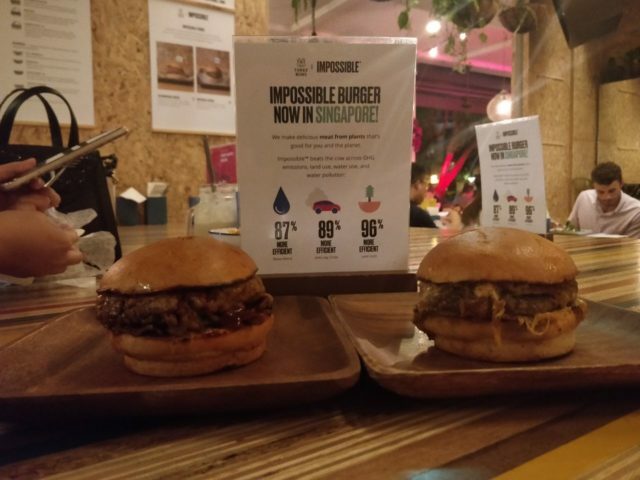 Impossible foods in Singapore: does it taste like real meat? Impossible Foods CEO Pat Brown holds up an Impossible Burger 2.0, the new and improved version of the company's plant-based vegan burger that tastes like real beef, at a press event during CES 2019 in Las Vegas, Nevada on Jan 7, 2019. The Impossible Burger by Impossible Foods. It's meatless but yet it's meaty. Some people say its patty tastes just like the real thing. But what's in it? Does it really taste like meat? We went on a taste test to find out. Want to try the Impossible Burger for yourself? Download the ShopBack app and try it at Three Buns / Potato Head with ShopBack Go! Or get $4 cashback when you book through Quandoo, $2.50 cashback on HungryGoWhere, or $1.50 on Eatigo. 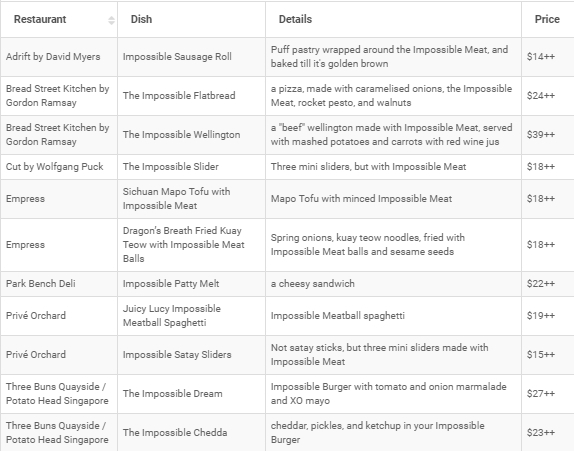 WHERE CAN I FIND IMPOSSIBLE FOODS IN SINGAPORE? Burgers aren't the only way you can enjoy Impossible Foods' meatless meat. Thanks to Singapore's colourful culinary history, the Impossible meat can be found in sausage rolls and dumplings. 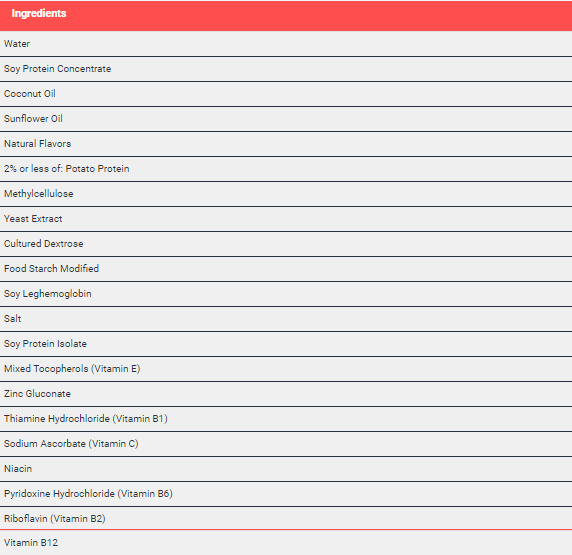 We've taken the time to put all the restaurants you can now try Impossible Foods at in a neat little table. WHAT IS THE IMPOSSIBLE FOODS MEAT MADE OF? What is heme? It's basically what was produced from soy protein and a genetically engineered yeast. Great news for our Muslim friends: Impossible Foods 2.0 is also halal certified. WHAT DOES THE IMPOSSIBLE BURGER TASTE LIKE? I first got my taste of it when I went to New York last year. There was a very specific kind of earthy and root-like taste to it. Was it because of all the years I'd spent eating mock meat at Vegetarian Bee Hoon stores? I knew it didn't taste like mock meat. 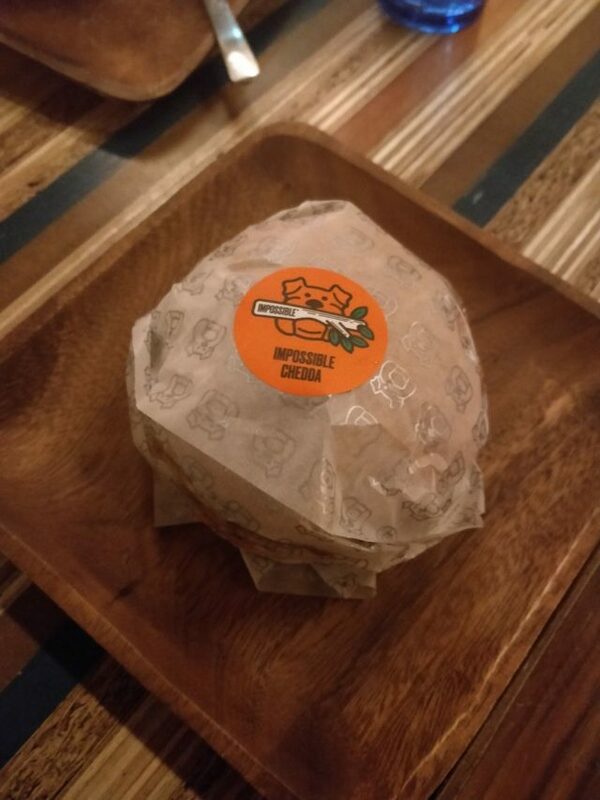 But it tasted familiar somehow, even though I've never had the Impossible Burger before. I knew this flavour, I just didn't know what it was. All those reviews outside that said it tasted like meat was somewhat true: it had bite, and it had a pinkish middle with a smoky, meaty flavour. But I couldn't forget that familiar taste that reminded me of a root vegetable. To make sure I wasn't just dreaming it up, I invited a colleague who loves meat to follow me on my second foray into Impossible Foods. We ordered two burgers at Three Buns - the Impossible Chedda ($23++), and the Bun DMC ($16++). I know it's a little dark, but can you tell which is which? The burgers were sliced into half so we could test both real meat and Impossible meat at the same time. Sitting side by side, it was tough to tell the difference between the two based on their looks. They looked like regular burgers. Sliced in half, they both look red and juicy in the middle. They even came with their own packaging, Without the stickers, we wouldn't have been able to tell them apart. In fact, there was a point in time while eating both, we couldn't tell them apart. Only when I took a nibble at the "meat" in the middle - and tasted that familiar "root vegetable like" taste - could I tell which was which. My meat lover colleague says that the Impossible Burger reminded her of lean meat. She finished her half of the burger, which says something considering she never finishes her veggies. WOULD WE HAVE THE IMPOSSIBLE BURGER AGAIN? Her verdict was that she'd only have it again if she was out with a vegetarian friend. But I think I like it enough for me to want to have it on a regular basis. Unlike some meat burgers, The Impossible Burger doesn't leave me feeling like I've greased my stomach with oil. I'll probably try it at Empress next, because I want to know how an Impossible dumpling would taste like. Right now, the prices for the Impossible Foods Meat is still a little high. We're dreaming for the day they appear on our supermarket shelves, or the bar chor mee at our favourite hawker centre. But for now, it's still going to be a choice between a slightly bigger hole in my wallet versus filling an Impossible Foods sized hole in my stomach.